Halloween isn’t just about trick-or-treating for the little ones. There are many fun things to do, and that is what this post is all about. 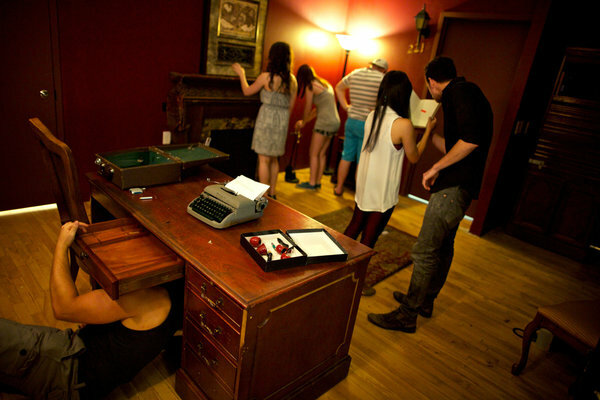 Escape rooms are a recent thing, where you and a team of friends get locked in a room and you have to solve the puzzle to get out within the time limit. They are all over the country, so there is bound to be on near you. There are horror specific ones and not-as scary ones too, so it’s great for everyone. The classic haunted house is another fun event to go to on Halloween. There is more than likely a local one you can go to. Obviously, this is great if you love to be scared. If you want to control the fun, you plan your own party! Want to have a particularly geeky night? See how to have a geeky halloween party here. Parties are great for everyone because it’s more about having fun with people, and less about jump-scary horror. If you are near a theme park, it would be fun to go to whatever event they are hosting. 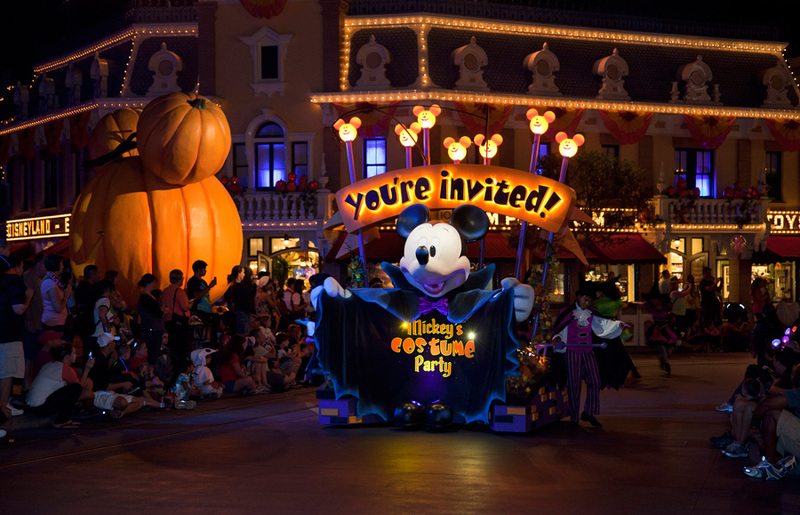 Disneyland and Disney World have Mickey’s Not-So-Scary Halloween Party, which is good if you have kids or want a happy, fun event. 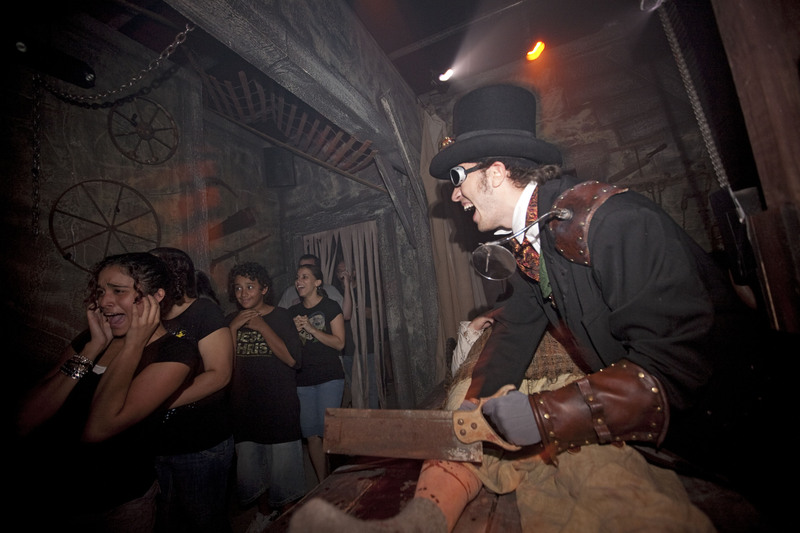 Many other parks, like Six Flags and Universal Studios, focus on scaring everyone, with actors walking around trying to spook you and horror alterations to the rides. It’s going to be a pricier option, but theme parks go all out for Halloween. You can stay home eat a bunch of candy, watch your favorite Halloween movies (scary or otherwise) and just enjoy a smaller night. Have a couple friends over or maybe spend it with your family, it will be a good time. What do you do on Halloween? Tell us below! I recently went to Disney and saw all of the Hallowowen decorations. Hope you have a good Halloween! Love these ideas! I’m going to share this on my facebook page. total homebody here…i’m the candy passer-outer in our family…i’m sure a movie will be playing too. Great list! My family chooses to stay home for Halloween. We usually make pizza, eat candy, and watch movies. But this list just reminded me of all the cool things we should do. The escape room sounds fun and challenging..
awesome ideas! I normally stay home and watch movies, but we did a haunted hayride last year which was tons of fun and this year we’re doing the sunset blvd event which has over 500k peopel – insane! I hadn’t heard of the Escape Rooms until The Bachelorette last season! I think I’d like the less scary ones! I love seeing all of the Disney Halloween decorations 🙂 Want to try an escape room soon as they sound fun.